The Nox C1 Access Point is a wireless access point that enables measurement, receiving and streaming of physiological signals during sleep. 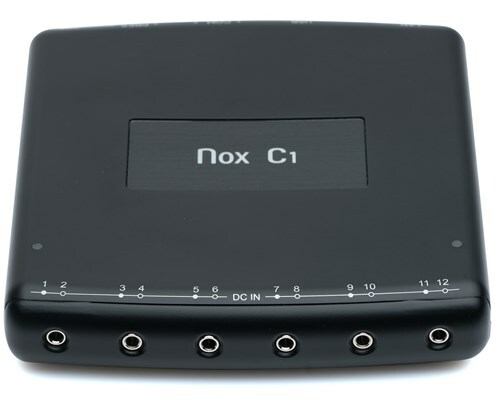 The Nox C1 is intended to be used with the Nox A1 System to enable online functionality of the system and allow for up to 12 auxiliary DC input channels. For more information on the Nox C1 Access Point you can download the product bulletin. Please note that the Nox C1 Access Point is not available in all markets. It is a medical device, subject to the registration and acceptance by the proper authorities. Components of the Nox C1 Access Point product are covered by open source licenses which are listed here.